Smartdevices are meant to travel. Unfortunately this means a higher risk of physical damage resulting in downtime. 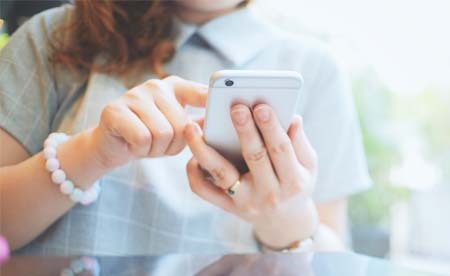 If your device is failing, we can help! 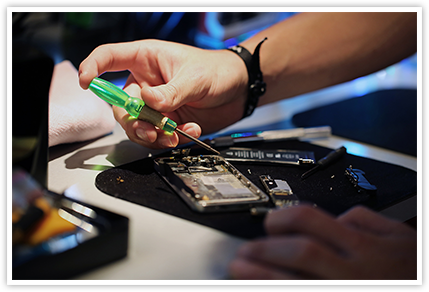 Our team of experts will work tirelessly to get your device working again. Every type of damage is unique, and the tech’s have the ability and experience to get you back up in running in a pitstop! Get it done right the first time – on time – on budget. 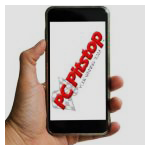 Servicing equipment for over 20 years – PC Pitstop is the best in the business. PC Pitstop will not be beaten on quality of service. You demand the best – we stand by the best. 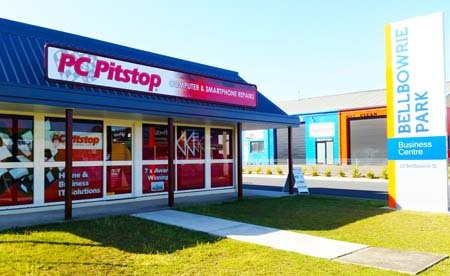 Discerning clients choose PC Pitstop time and time again. Fast same day service available. Dropped or damaged your smart device – iPhone, iPad or Samsung Device? Take advantage of the best service in town with 93% of repairs completed the same day. 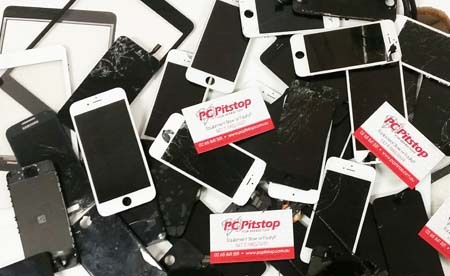 PC Pitstop specialise in repairs to Apple iPhone, iPad, Samsung Galaxy, Galaxy Tab & Galaxy Note smartphones, and devices. PC Pitstop replace smashed screens, faulty LCD screens, charging ports, switches, cameras, headphone jacks, microphones, speakers, internal sensors – we even do micro soldering.